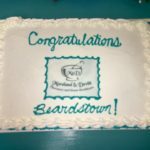 Moreland & Devitt Pharmacy has been serving our customers for over 50 years by specializing in drugstore and home healthcare needs. 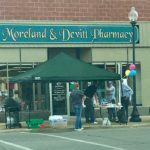 Moreland and Devitt Pharmacy is located on the northwest corner of the square in Rushville, Illinois. In 2011, a satellite pharmacy was opened in Virginia, Illinois. 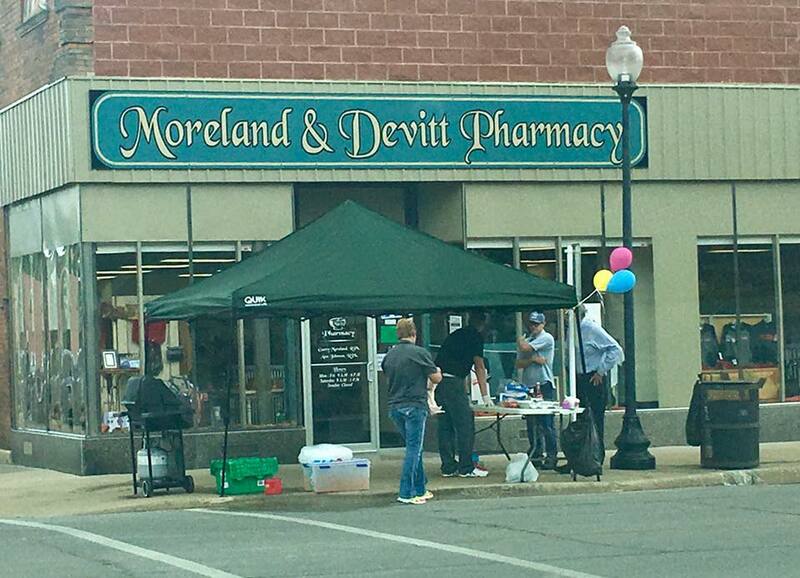 On December 2, 2013, Moreland and Devitt purchased O’Neil’s Pharmacy in Mt. Sterling, Illinois. 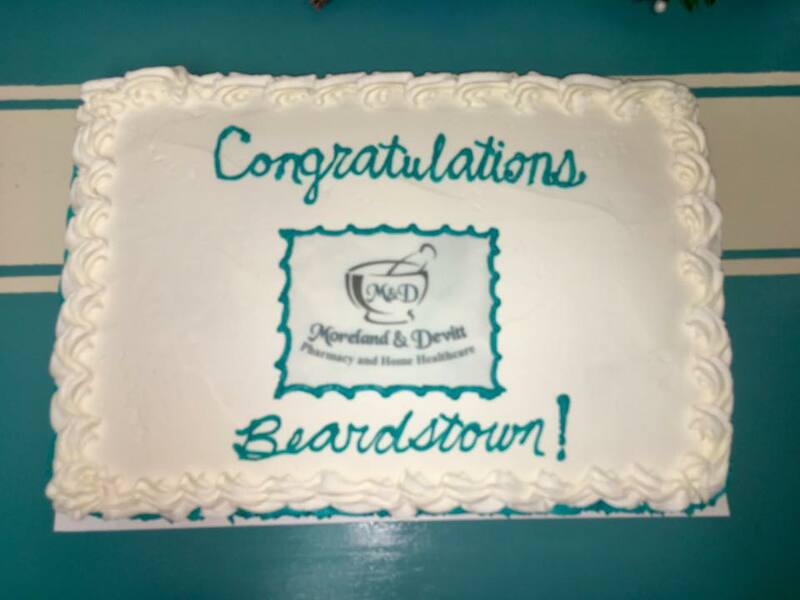 And, on September 8, 2015, we opened our newest pharmacy in Beardstown, Illinois. 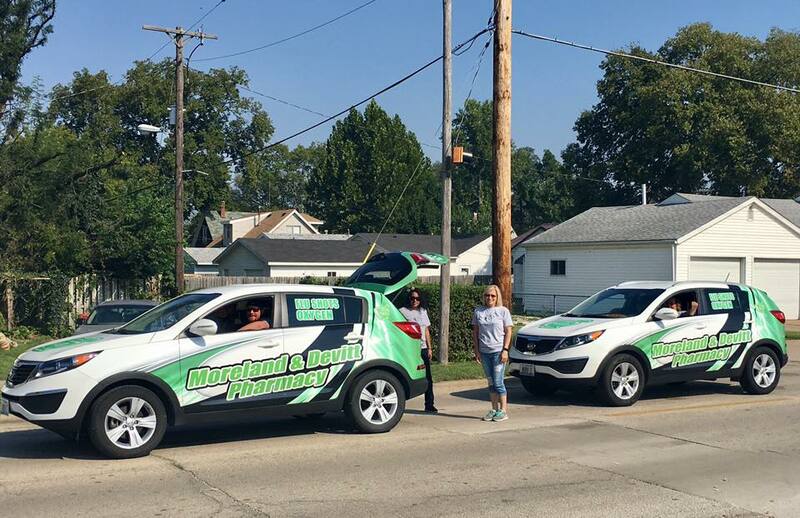 We refer to our stores as: M & D Rushville, M & D Mt. 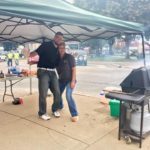 Sterling, M & D Beardstown, and M & D Virginia. We consider it a privilege to serve these communities and the surrounding areas. 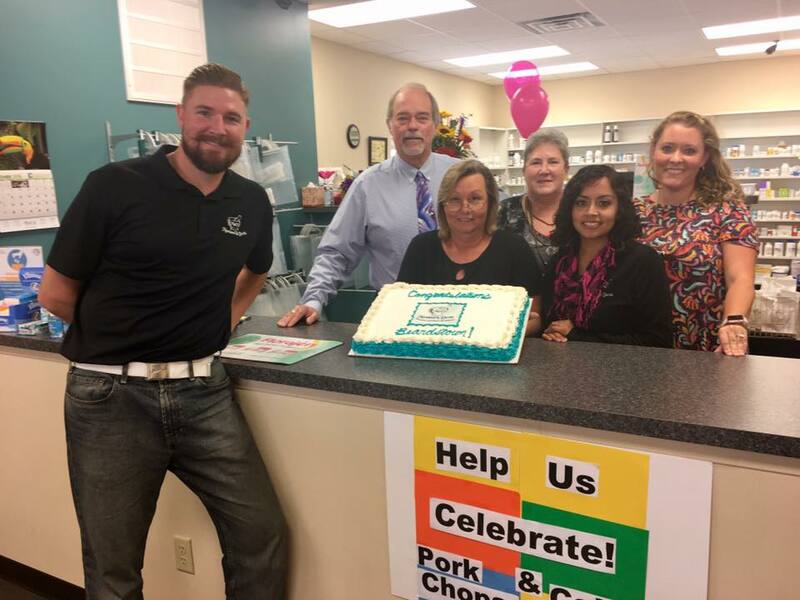 Our goal is to provide community pharmacy services, along with durable medical supplies, to the communities we serve in an efficient and cost effective manner. We will also provide patient counseling to increase knowledge in these areas. 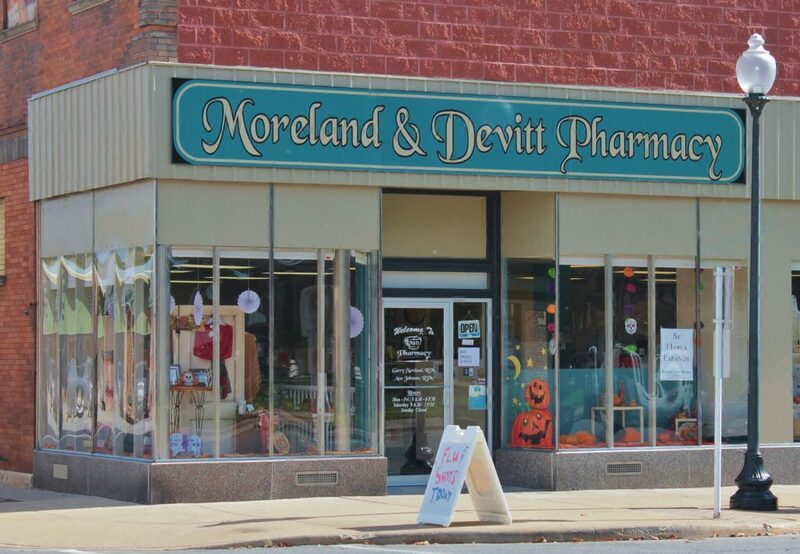 Moreland and Devitt Pharmacy is a convenient place to have prescriptions filled and purchase over-the-counter medications. 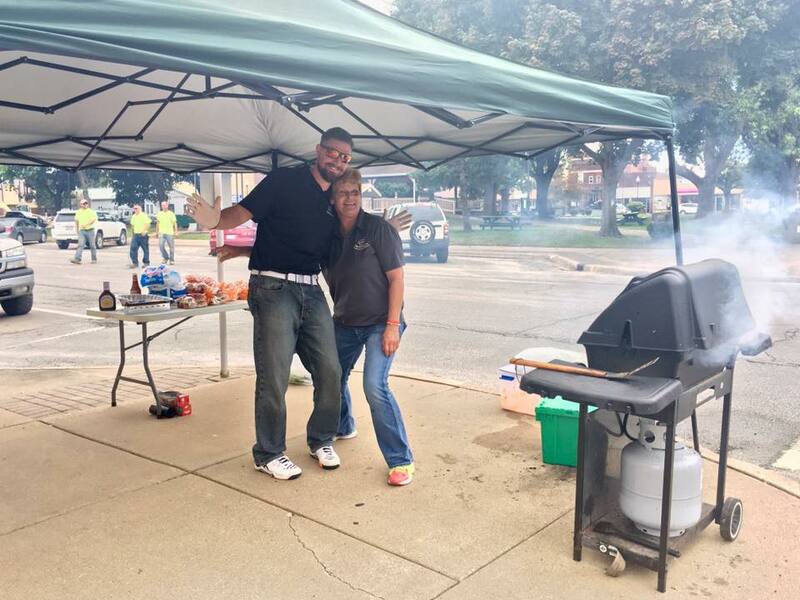 We are focused on providing high quality customer service with a smile, and strive to provide that “small town” feel, where we know our customers by name. 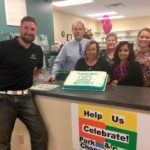 Moreland and Devitt Pharmacy accepts most insurance plans, consistent with what other pharmacies accept. As far as cost is concerned, those with prescription insurance pay the same at Moreland and Devitt that they would pay elsewhere. Many people have questions about their medication or medical supplies and some of these questions can be downright embarrassing. Since no one wants strangers privy to their medical issues, Moreland and Devitt Pharmacy has a private consultation room. If a patient needs to ask questions about their medication, they can go into a room, shut the door, and ask their questions in private. Free medication delivery is a practice almost unheard of in the 21st century. 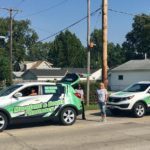 Consistent with Moreland and Devitt Pharmacy’s friendly small town feel, we offer same day medication delivery on all orders received before 2:00PM. Deliveries will be coming soon to the Mt. Sterling area. People are wondering whether or not generics or compounded medications are safe or as effective as their name brand counterparts…we can assist you in understanding what is right for your particular pharmacy needs.